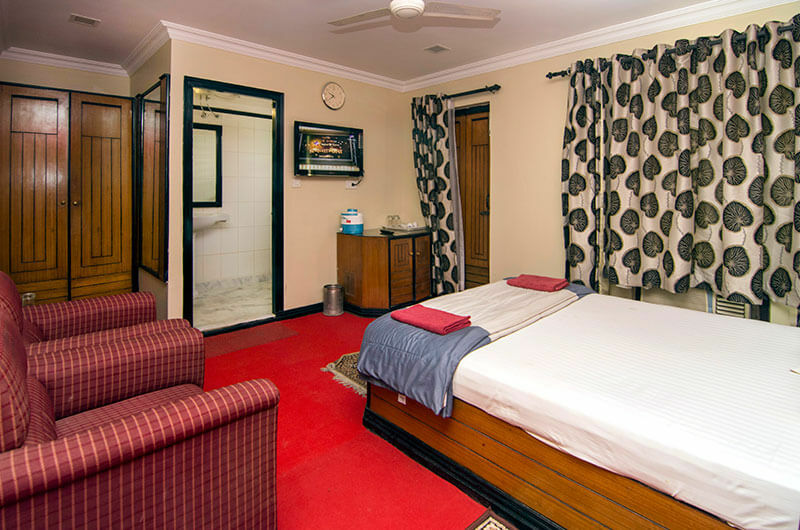 The Yashoda International, founded in 1998, operates 4 hotels in the upmarket yet value for money or semi-luxury segment under the umbrella brand of ‘Hotel Yashoda International’ along with various sub-brands like ‘Pleasant Stay’ and ‘Dolphin’. 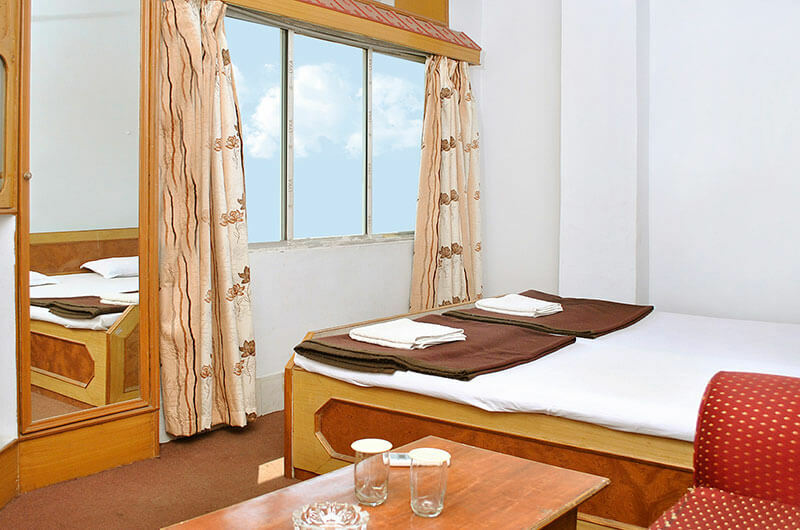 The Yashoda International is presently on an expansion spree with another hotel coming up in the picturesque region of Mashobra in Shimla and among other interests, engages in helping and facilitating your travel, tourism & hospitality, forex and gastronomical(food) needs of the quintessential connoisseur whether they be in the segments of business, leisure, religious or corporate”. 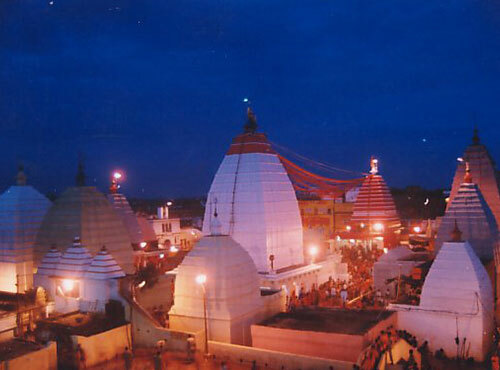 Our hotels in Deoghar accommodates a luxury experience. 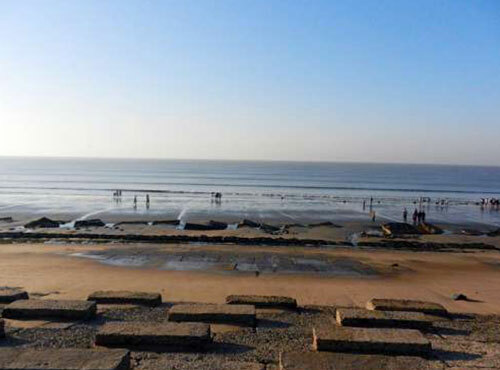 Our hotels in Digha accommodates a luxury experience. 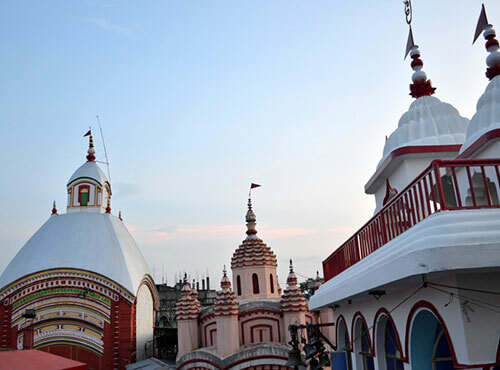 Our hotels in TARAPITH accommodates a luxury experience. 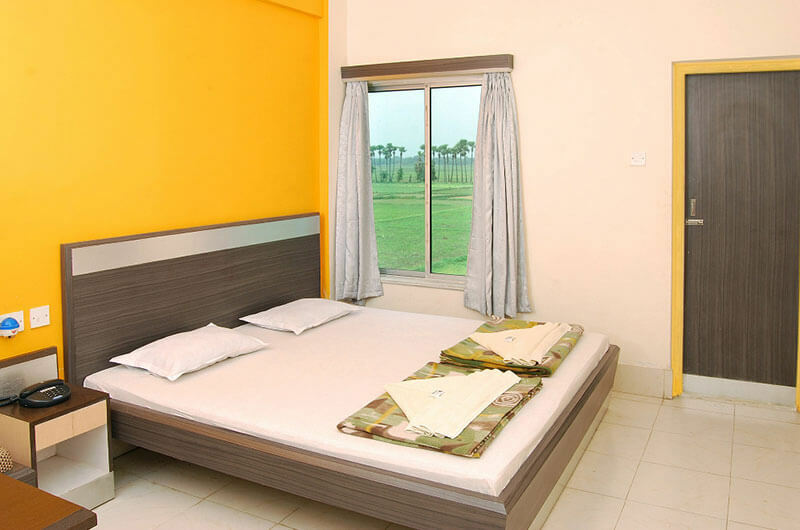 The hotel is 281 km from Patna Airport and 7 km from Jasidih Railway Station. Calcutta is about 373 km from Yashoda International.